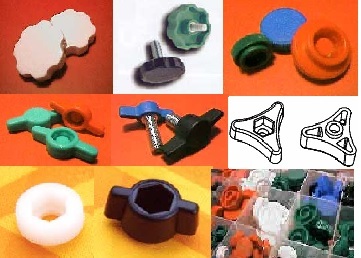 Nylon Knobs | Cal Fasteners, Inc. 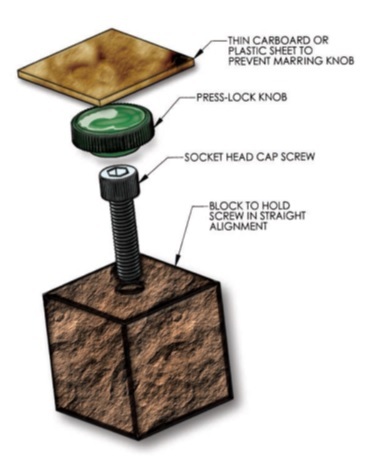 These special Nylon Knobs are ideal for converting a normal screw into a Thumb screw or a Hex Nut into a Thumb Nut. There are a few styles to choose from and depending on the style you choose will depend on the type of screw needed. See below for options available.